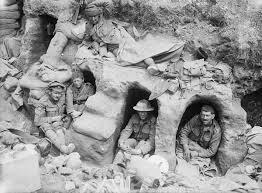 September 1916 is depressingly similar to August: more British attacks on the Somme front, more French assaults on Fleury, another Isonzo and the never-ending chase in East Africa. The novelty is the entrance of the Romanians into the fray, but in the end (spoiler alert!) they will only reprise the poor Serbians. 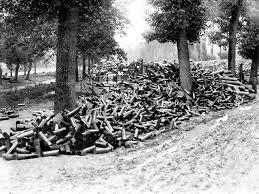 On the Somme, in order to protect the Delville Wood salient the British launched an assault towards Guillemont to the south on 3 September (the same day the Battles of Delville Wood and Pozières ended), capturing the village on the first day. 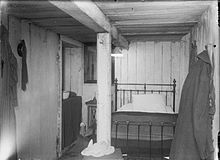 Meanwhile, the French captured Clèry, but on the 4th the Germans counterattacked – possibly their biggest in the Somme campaign – almost stopping the entire offensive, which was already bedeviled by poor Allied coordination and British supply deficiencies. 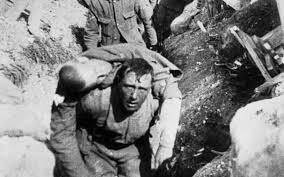 The Battle of Guillemont ended on 6 September – to be followed on 9 September by the Battle of Ginchy, which was seized, and small advances by the French south of the Somme. 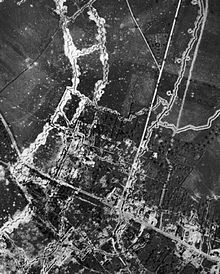 On 15 September the third and final general offensive by the British in the Somme campaign began with the Battle of Flers–Courcelette, situated roughly a mile north of Bazentine and Pozières. 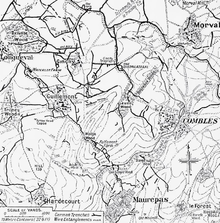 The British and French, who advanced in the south, failed to encircle Combles, the strategic objective, when the battle ended on 22 September, but the assault was resumed on 25 September with the Battle of Morval, followed a day later by the Battle of Thiepval Ridge. (Getting confused? So were the Allied commanders.) 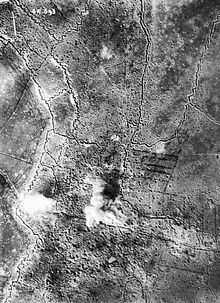 When the offensive ended on 28 September, Combles had been captured but the British were still short of their ultimate objectives – Thiepval was not captured – slowed by the weather and crumbling coordination among the various units. 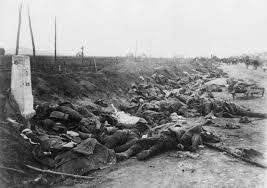 The Germans allowed no serious breakthrough, but suffered very heavy casualties – 135,000 for the month of September. Meanwhile, down the road from the Somme the French carried on with their own show. 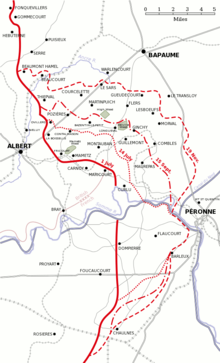 On 9, 13 and 15-17 September assaults were made on Fleury – or what was left of it. The beat goes on. In Italy General Cadorna decided it was time for another shot, and on 14 September the Seventh Battle of the Isonzo began. Quick to learn, Cadorna abandoned the wide front offensive and instead focused on a specific object: extending the Gorizia bridgehead. But making no headway, he called off the assault on the 17th. 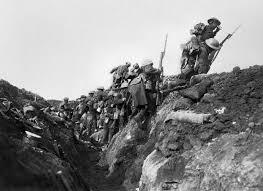 The score for the seventh inning: 17,000 Italian casualties, 15,000 Austrian. 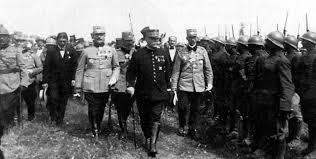 In fact, he was wearing away Austrian resources, though one wonders how excited his troops were to know that. 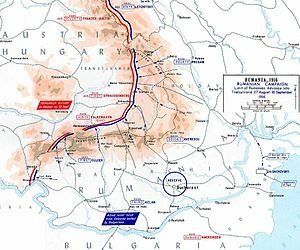 The real action was in southeastern Europe, where the Central Powers were responding to the Romanian attack into Transylvania. 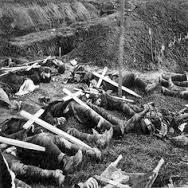 The Allies had apparently assumed that because of the Somme and the still moving Brusilov Offensive the Central Powers would have difficulty dealing with Romania. They were wrong. 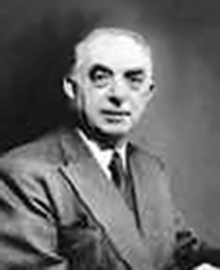 On 1 September Bulgaria declared war on Romania, presumably elated at the prospect of crushing her neighbor and gaining more territory. 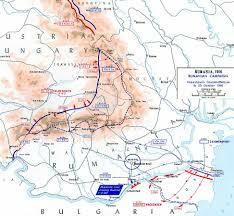 The next day General Mackensen’s Danube Army, a mixed bag of Bulgarians, Turks and some Germans, invaded the Dobruja, the Romanian province stretching along the Black Sea from the Danube delta south to Bulgaria. 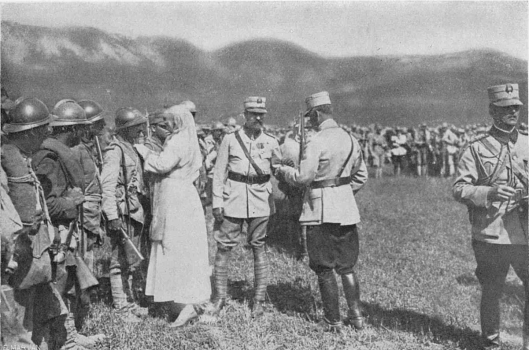 By 16 September Mackensen, brushing aside Romanian and Russian troops, was just short of the key port of Constanza, where his drive was halted by the Russians and Romanian troops pulled out of Transylvania. Another reason the Romanians were having difficulty was the failure of the Allies to live up to their agreements. They were receiving only ten percent of the ammunition they were promised, the Russians had failed to send sufficient forces into the Dobruja and the promised offensive on the Macedonian front produced very little. And speaking of Greece, the Albania government showed up in Salonika on 20 September, and on the 29th Venizelos, having fled Athens four days earlier, formed an opposition government on Crete. In miscellaneous news, though losing town after town, Lettow-Vorbeck and his askaris nevertheless continued to elude a quarter million South African troops in East Africa. 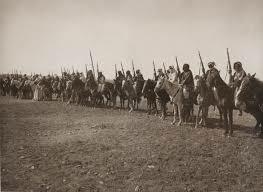 By the end of September Arab forces had captured Ta’if and with the help of the Royal navy the Hejaz coastal towns of Rabegh, Yenbo and Qunfida. During these operations 6000 Ottoman prisoners were taken, and of those POWs 700 Arabs from Mesopotamia joined the Revolt; one of these was Nuri as-Sa’id, who would later be Prime Minister of Iraq. 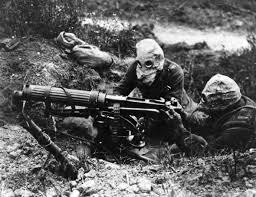 On 1 September the New Zealand Compulsory Military Service Bill became operative, filling the need for more Allied bodies to feed into the meat grinder. 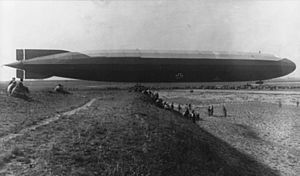 And on 2 September 16 German airships, the largest airship attack of the war, bombed London and on 24 September Allied aircraft bombed the Krupp works in Essen. 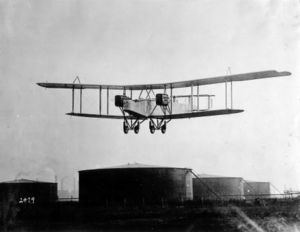 In both cases the damage was negligible – as was the case with strategic bombing throughout the war – but the raids underlined what the Great War was already revealing: the world was changing dramatically. Not that this would stop Europe from rushing into another war. 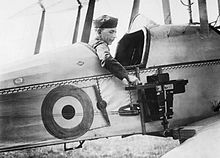 This entry was posted in air warfare, Arab Revolt, August von Mackensen, Austria-Hungary, Bulgaria, Dobruja, Erich von Falkenhayn, Fleury, Germany, Gorizia, Great War, Hejaz, Isonzo River, Lettow-Vorbeck, Luigi Cadorna, Mackensen, Nuri as-Sa'id, Rumania, Somme, Thiepval, Transylvania, Venizelos, war, World War I, Zeppelin.